The Beginner Tai Chi for Health video lesson was developed especially for beginners, using a mirror-view workout that allows you to follow along with ease.This will help you improve your strength, flexibility, balance, and posture,and develop graceful movement. The Beginner Tai Chi for Health video lesson was developed especially for beginners, using a mirror-view workout that allows you to follow along with ease.This will help you improve your strength, flexibility, balance, and posture,and develop graceful movement. Master Helen guides you through a qigong warm-up, an easy tai chi class, and a cool-down meditation. 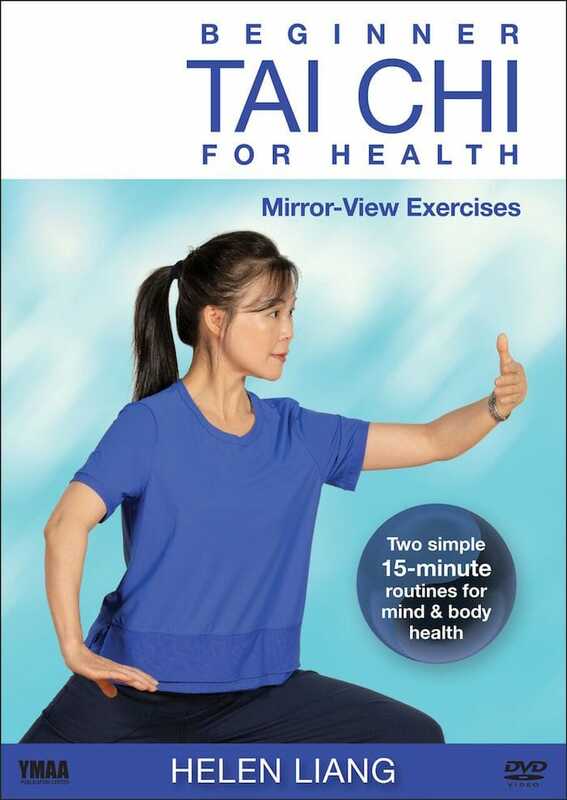 In a separate chapter, she gives clear step by step instruction of the 16-movement tai chi form indoors and out, with multiple angles. The ancient practice of tai chi is known to be an effective way to improve your health, fitness, and relaxation. Tai chi is often described as “moving meditation” because it simultaneously benefits your mind, body, and spirit. With these 15-minute tai chi and qigong routines, your body will feel invigorated and energized, and your mind will feel sharp and positive. This tai chi form is excellent exercise at any age, perfect for those who need an easy, low-impact, whole-body workout, and for those with limited time. Harvard Health recommends a minimum of 15 minutes of exercise per day to prevent many common ailments.